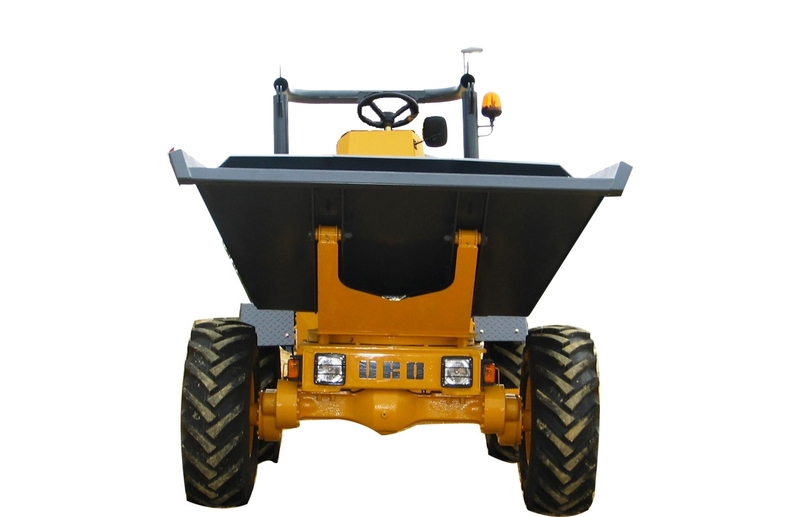 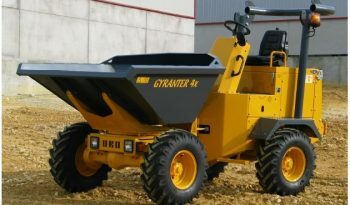 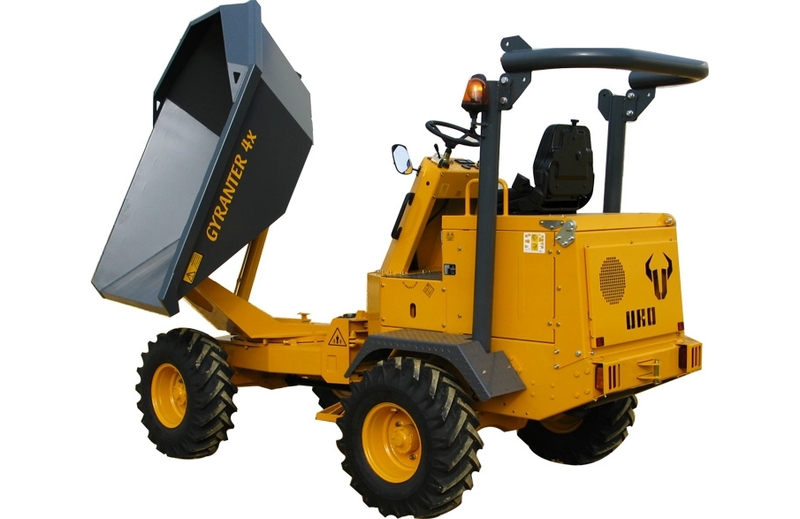 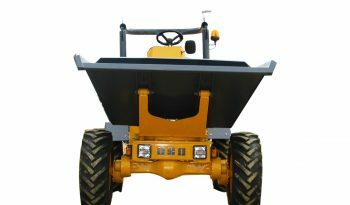 This articulated Site Dumper with 4000 kg. 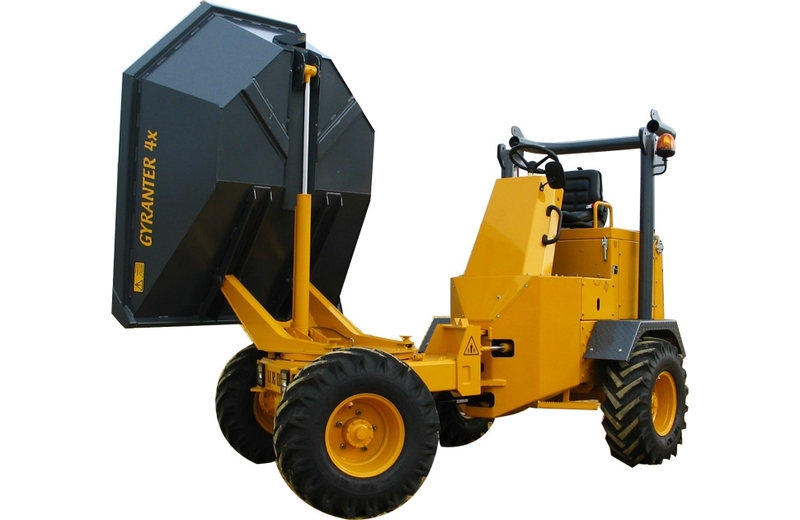 payloadoffers an excellent balance between performance, load capacity and maneuverability. 180º rotary hopper eases operation in strait sites while increasing productivity. 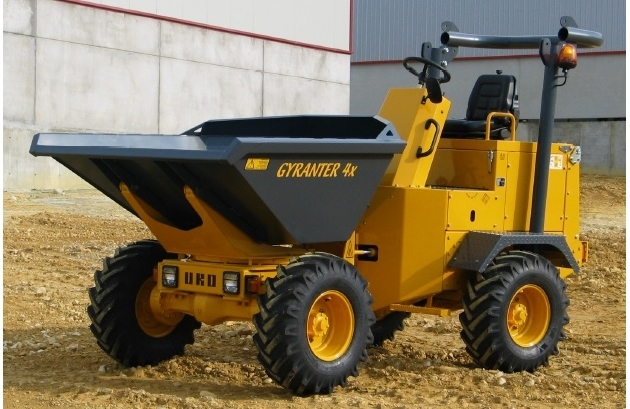 Great off-road performance with maximum stability at full load on slopes and demanding terrains. Equipped with Deutz engines and Linde hydraulics for long operation life.